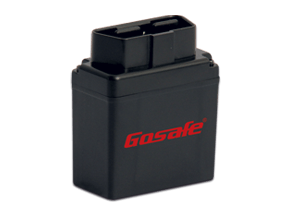 GoSafe G3S is for business needs for sure. 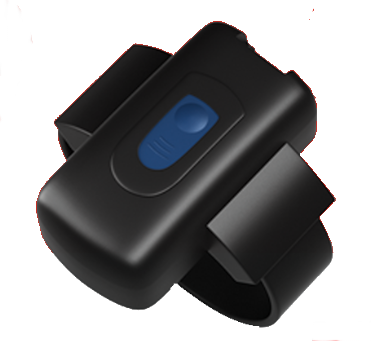 It designed for service providers, integrators and enterprise customers. 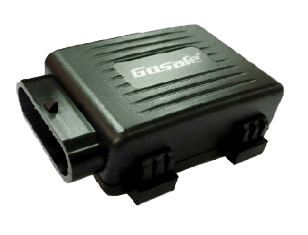 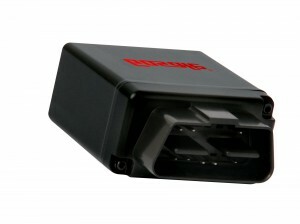 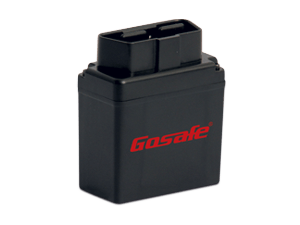 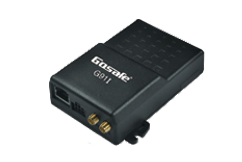 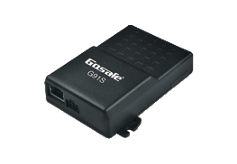 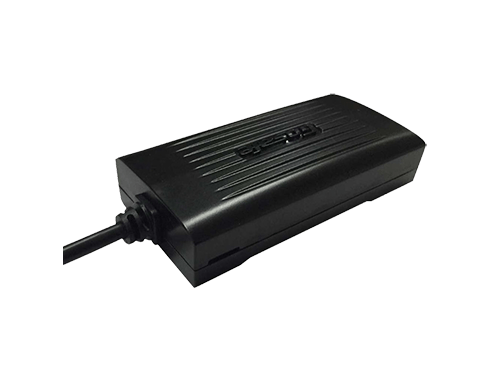 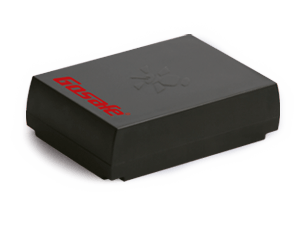 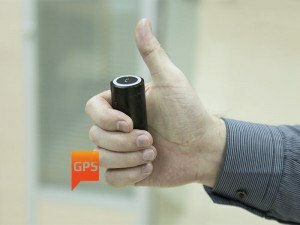 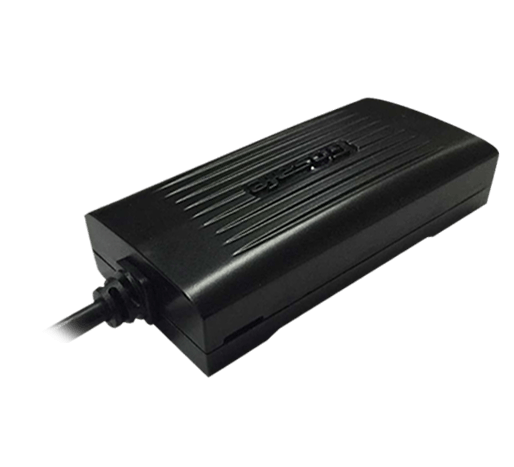 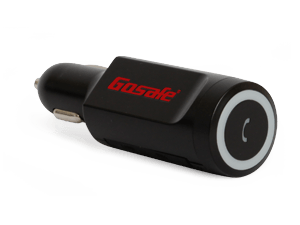 As stated by the manufacturer, GoSafe G3S is not an expensive tracking device. 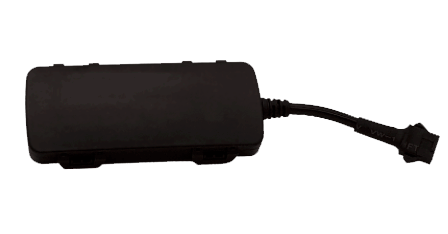 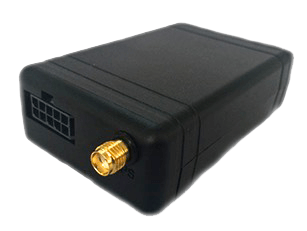 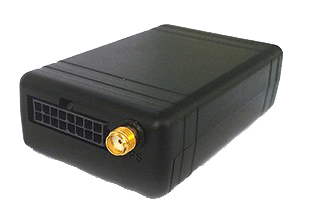 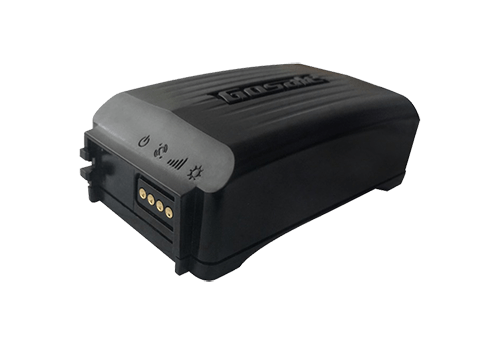 Its characteristics are not quite rich but you have a necessary set for the vehicle tracking and telemetry data collection.